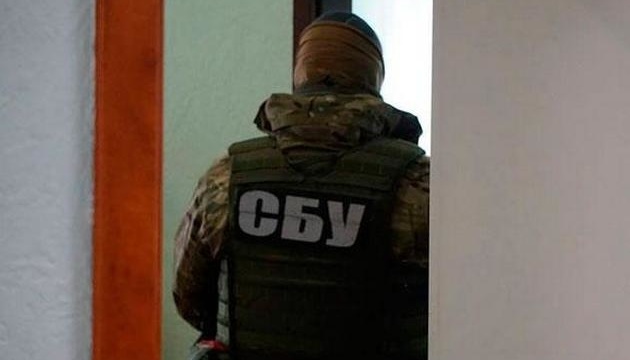 Employees of the Security Service of Ukraine (SBU) during September-October blocked the activities of an interregional network of anti-Ukrainian agitators in social media who acted in favor of Russia, the SBU press center has reported. "Operatives from the special service exposed nine pro-Russian propagandists in Odesa, Kyiv and Severodonetsk. 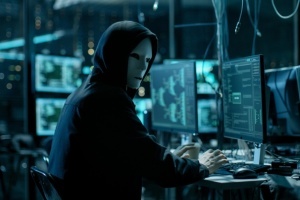 The culprits who were funded by Russian intelligence services published political news sent from Russia and called for holding acts of disobedience and mass riots," the statement said. 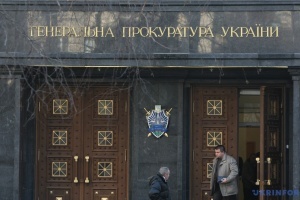 It notes that the Kremlin's news agents, in particular, made public calls for the overthrow of the constitutional system and state power in Ukraine, as well as support for "DPR/LPR" terrorists. 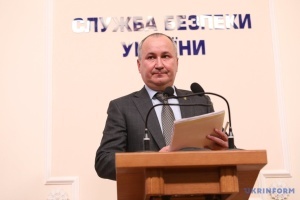 "According to the plot of Russian curators, propagandists had to influence the course of upcoming presidential elections in Ukraine by manipulating public opinion of Internet users," the SBU said.